Description: The HAIR PRO Nutri-Rich shampoo nourishes, strengthens, and gives your hair back its radiance. 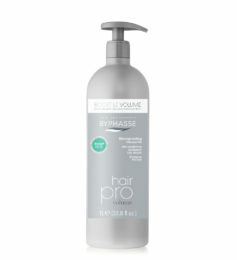 The Keravis® contained in this formula revitalizes and nourishes hair. 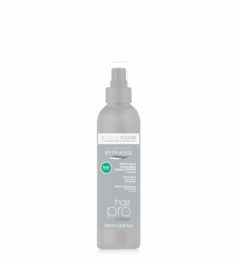 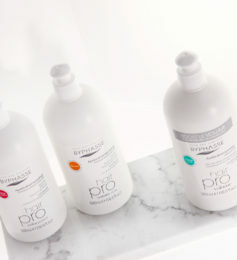 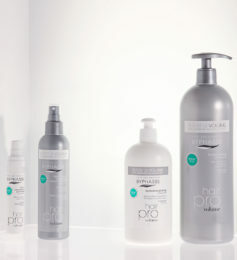 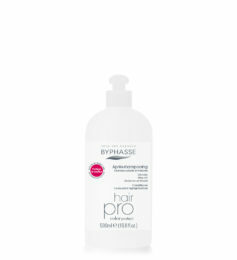 Beauty result: The Hair Pro Nutri-Rich shampoo leaves hair soft and silky. 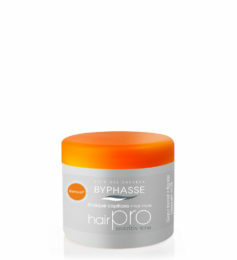 You hair will be left nourished and brilliant. Ingredients: Aqua (Water), Sodium Laureth Sulfate, Cocamidopropyl Betaine, Sodium Chloride, Hexylene Glycol, Parfum (Fragrance), Glycol Distearate, Laureth-4, Styrene/Acrylates Copolymer, Guar Hydroxypropyltrimonium Chloride, Propylene Glycol, Dimethicone Propyl PG-Betaine, Hydrolyzed Vegetable Protein PG-Propyl Silanetriol, Glycerin, Citric Acid, PEG-120 Methyl Glucose Dioleate, Magnesium Nitrate, Formic Acid, Magnesium Chloride, Methylchloroisothiazolinone, Phenoxyethanol, Methylisothiazolinone, Potassium Sorbate, Disodium EDTA, Citronellol, Hexyl Cinnamal, Linalool. 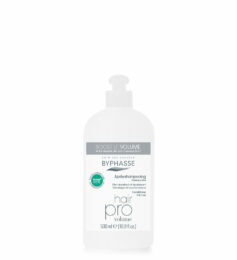 Directions for use: Apply to wet hair, massage in gently, then rinse. 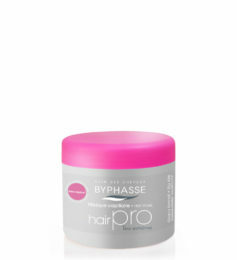 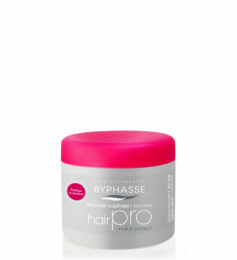 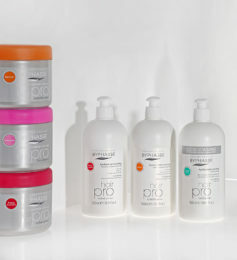 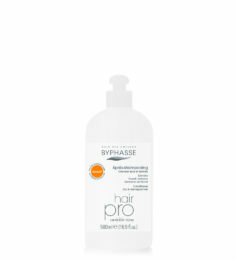 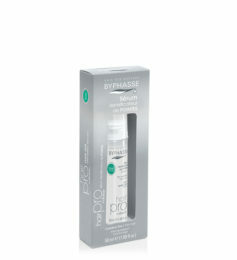 Aditional aid: For perfect care for your dry hair, try the HAIR PRO Nutri-Rich mask & conditioner, also from BYPHASSE.